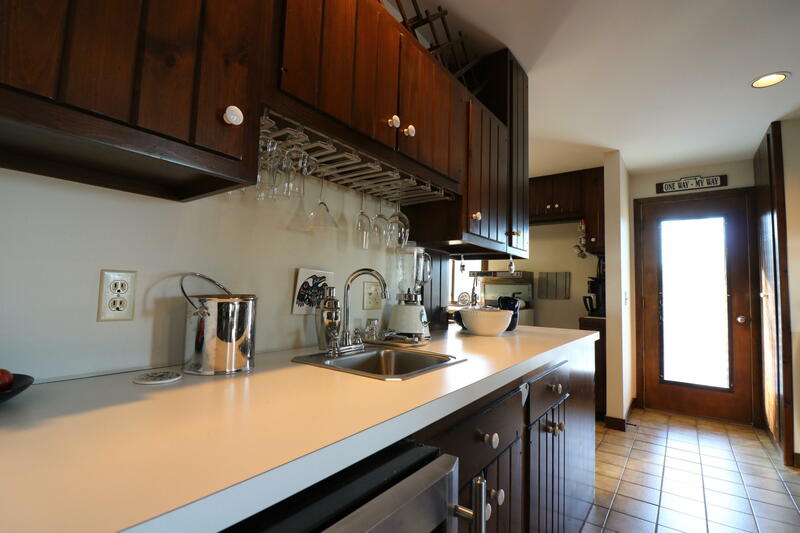 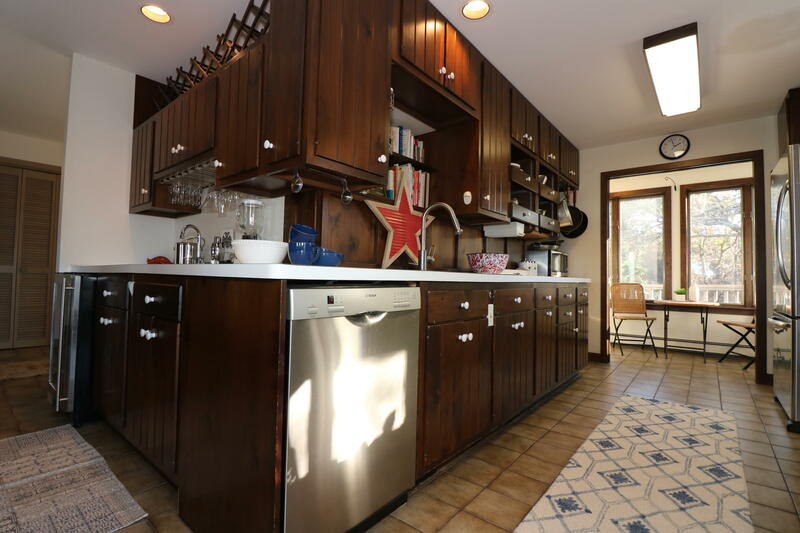 Truly one of a kind and located in the Weeset Point area of Orleans. 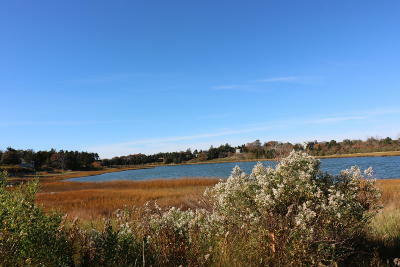 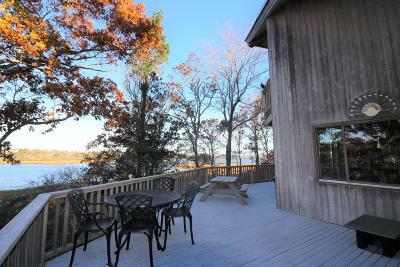 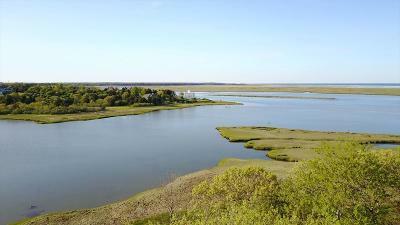 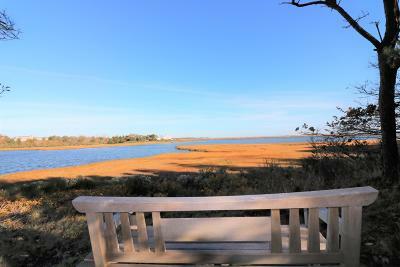 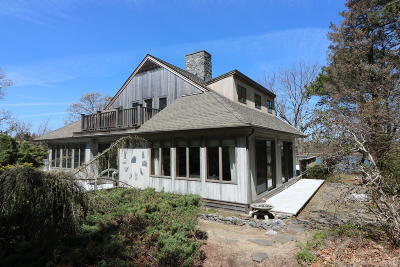 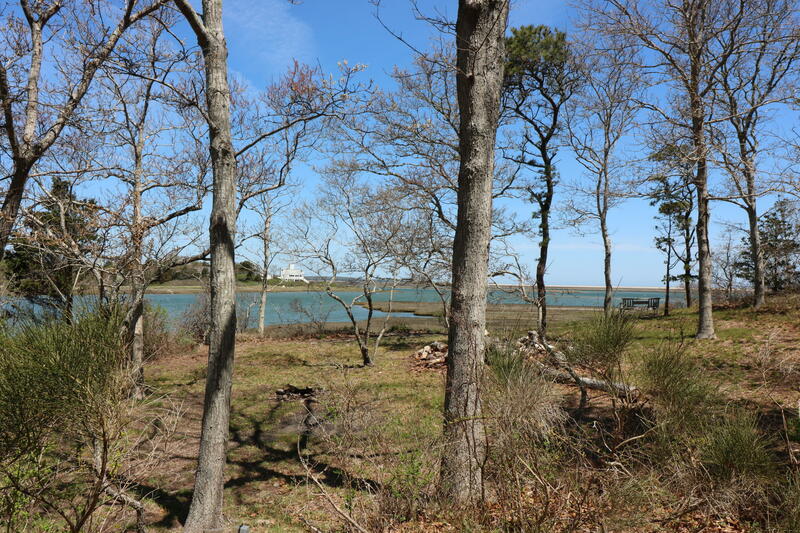 The home sits on almost two acres of land overlooking Nauset Inlet and the Atlantic Ocean beyond. 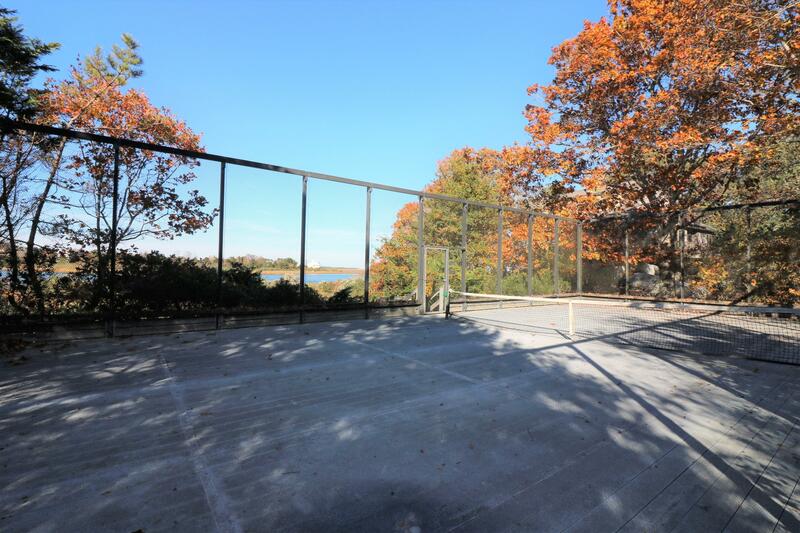 The property abuts ten acres of conservation land assuring a lifetime of privacy in a park like setting. 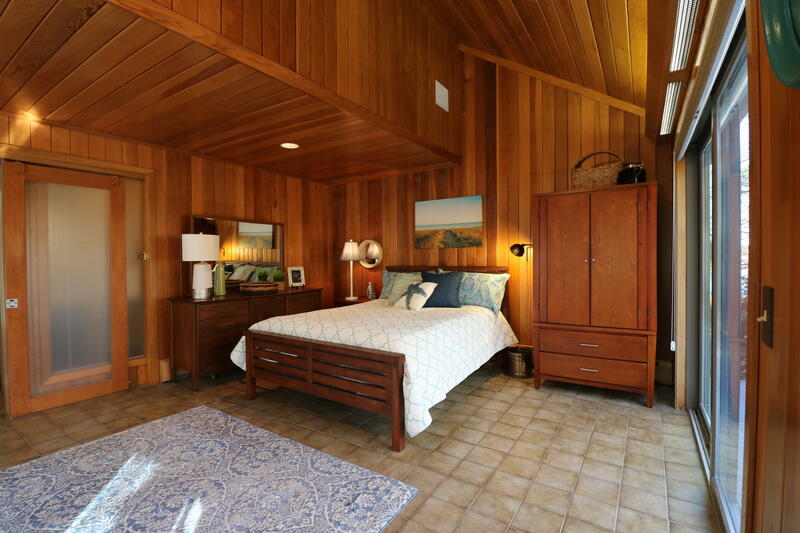 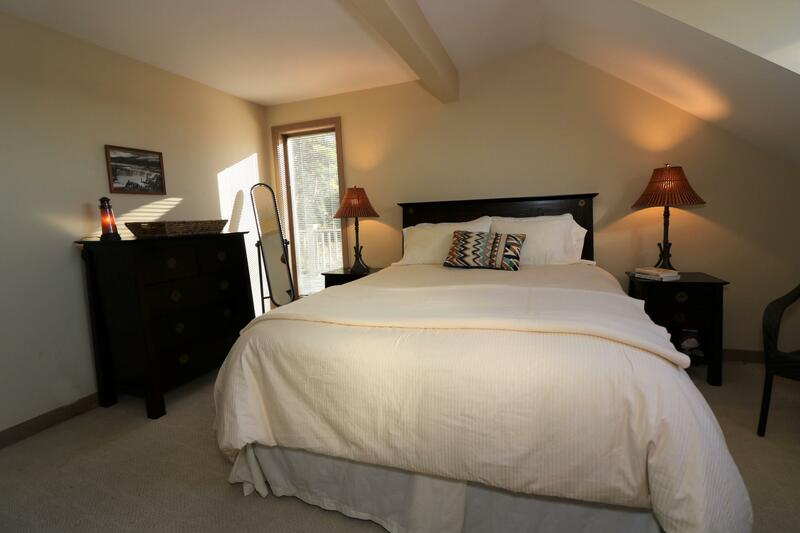 The residence offers five bedrooms with two master bedroom suites. 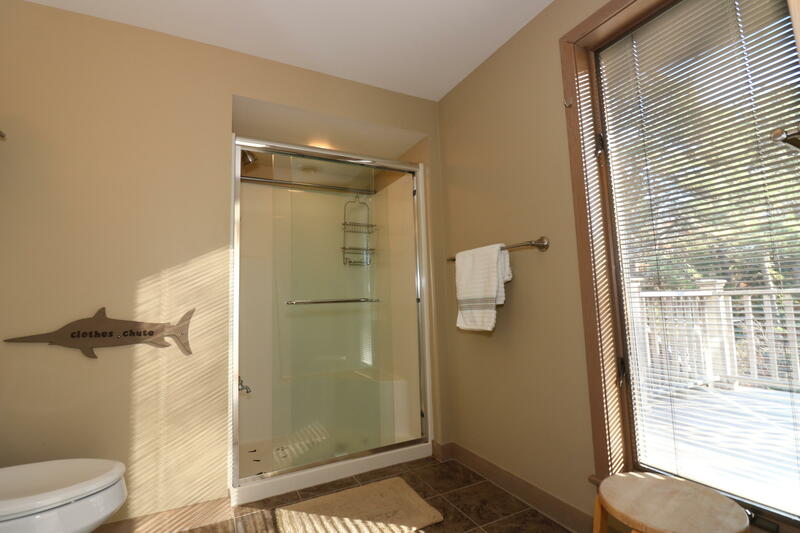 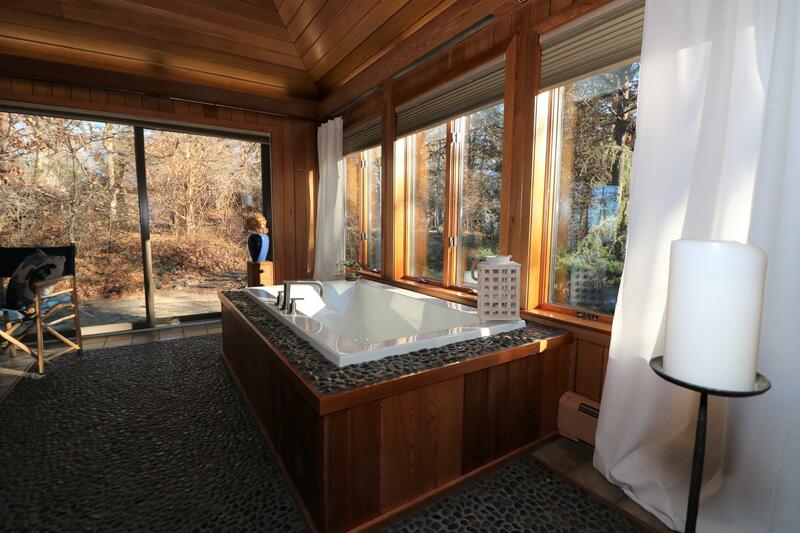 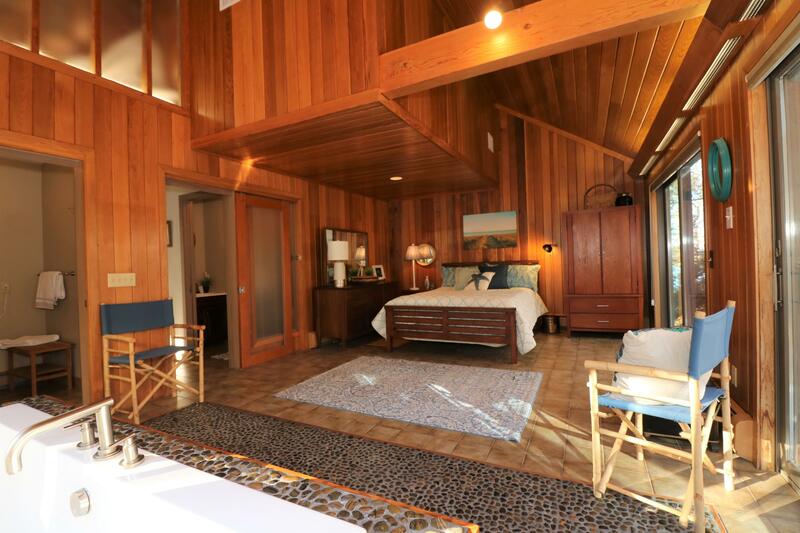 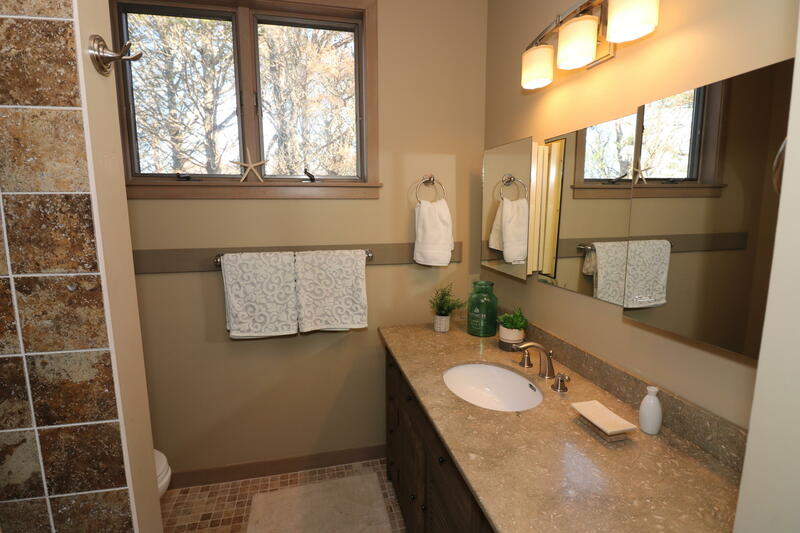 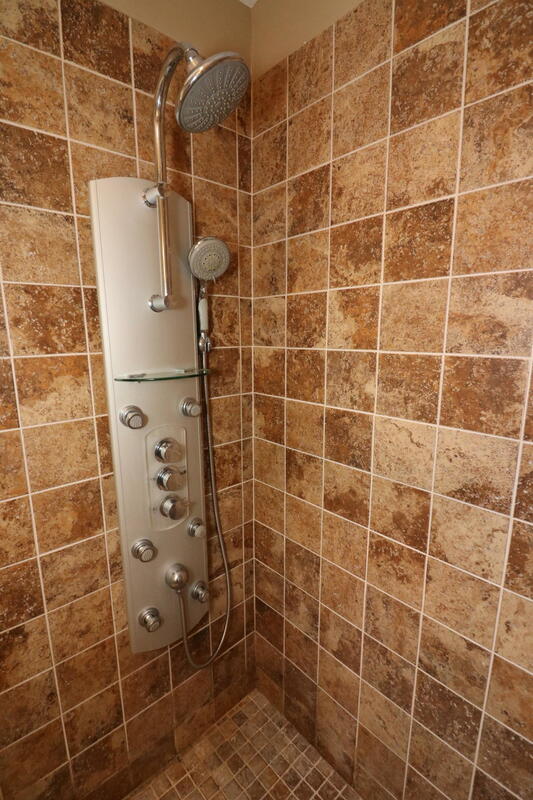 The master on the main floor features a japanese soak tub and steam bath shower. 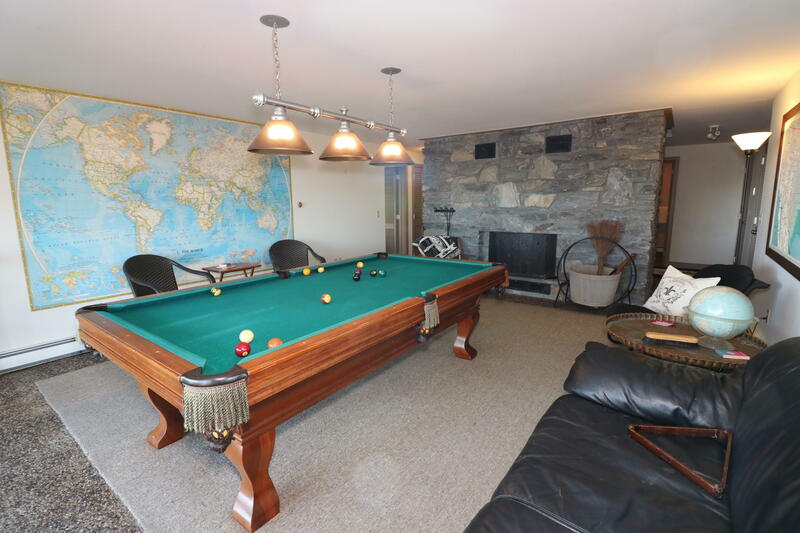 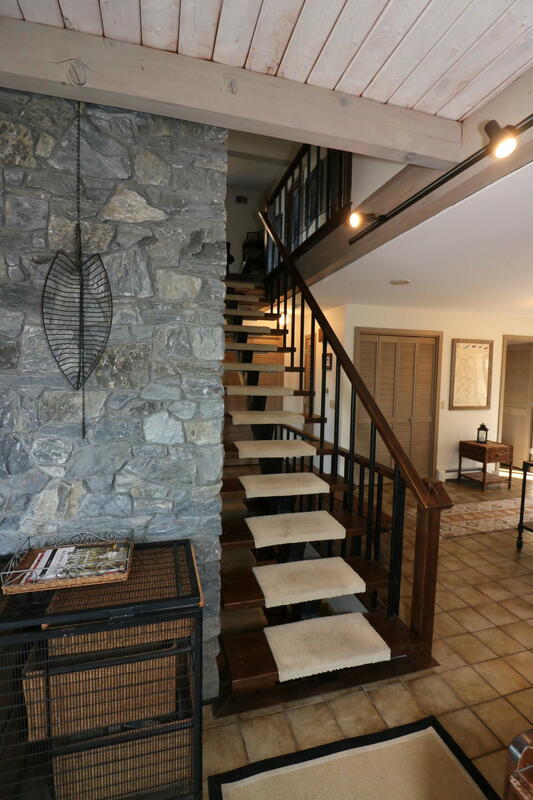 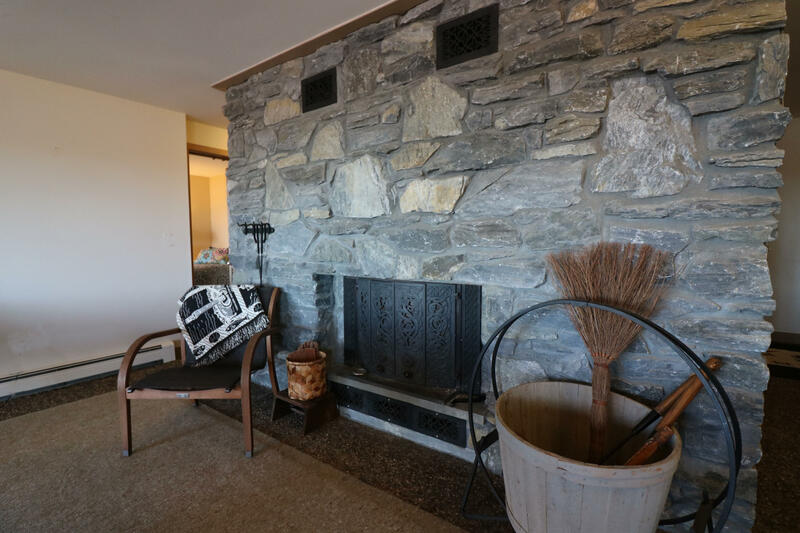 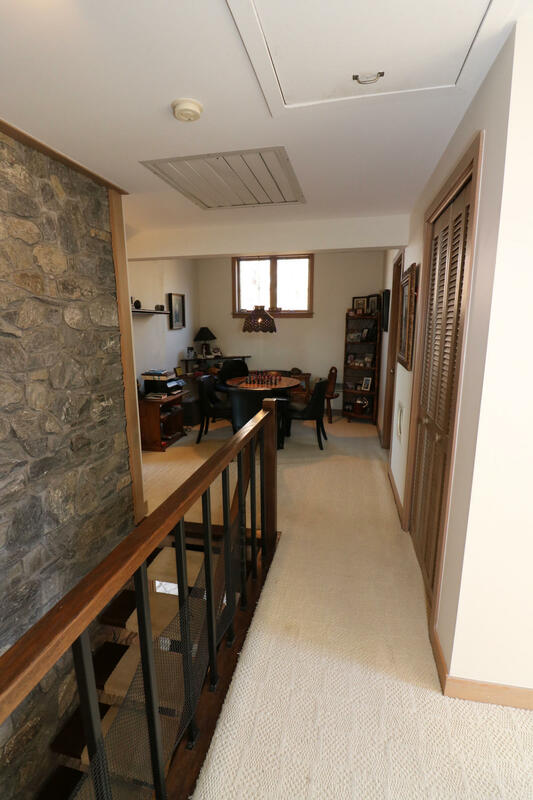 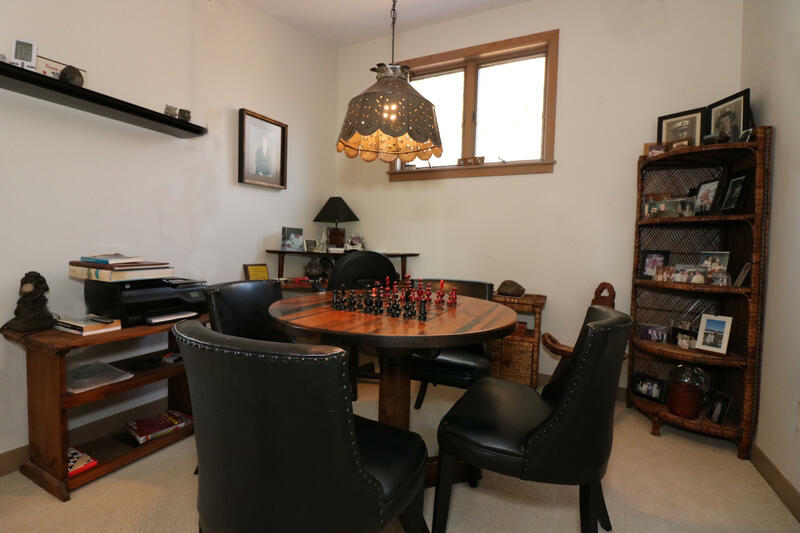 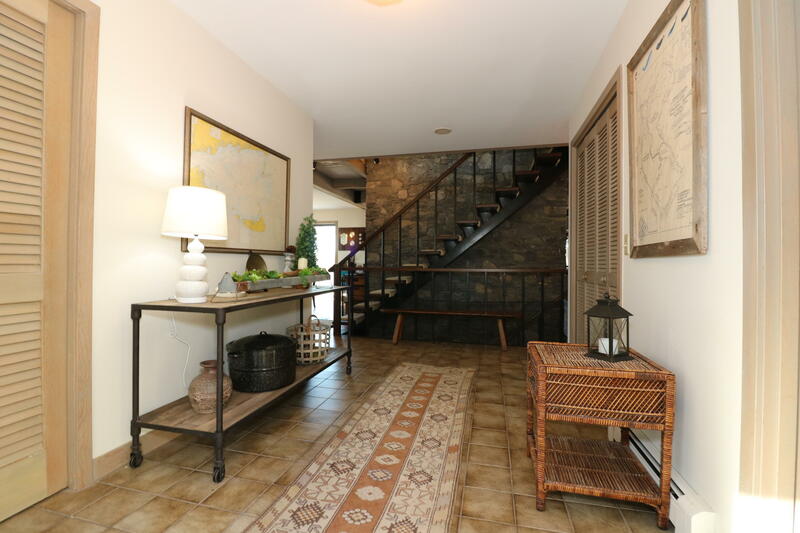 On the main floor there is a massive Count Rumford fireplace to light up the living room while on the lower level there is a yodel Swedish wood stove incorporated in the stone work to provide heat through out the home. 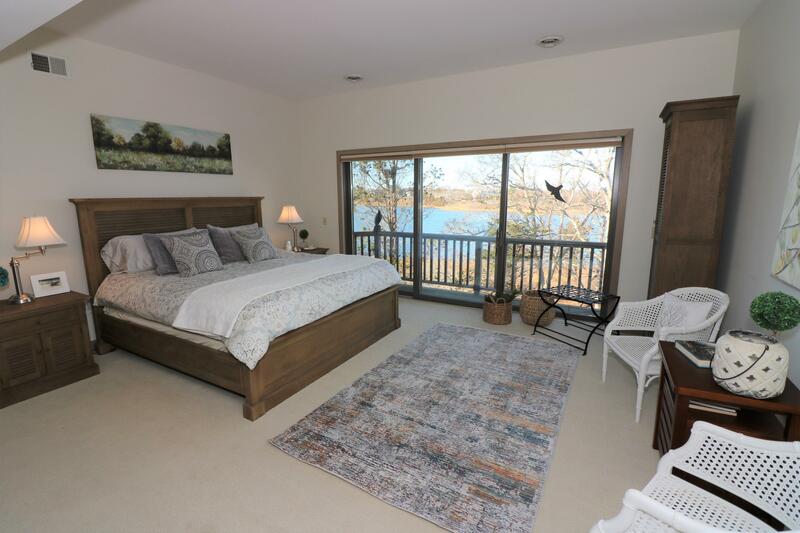 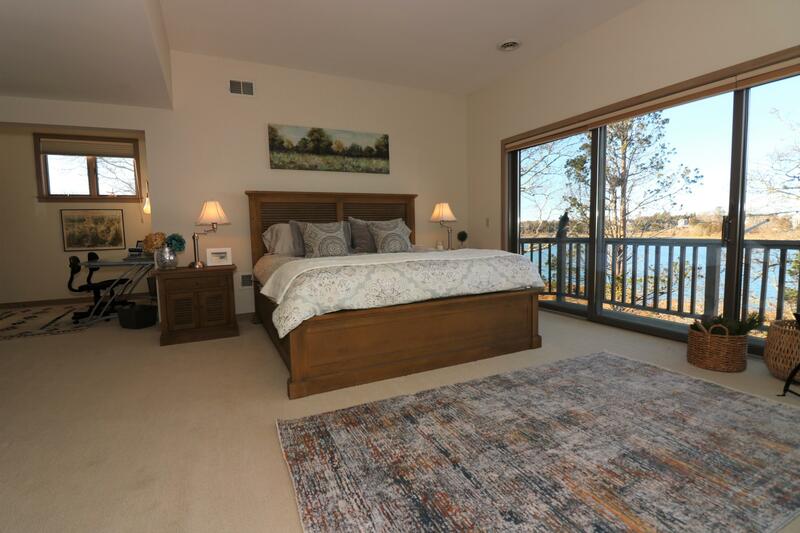 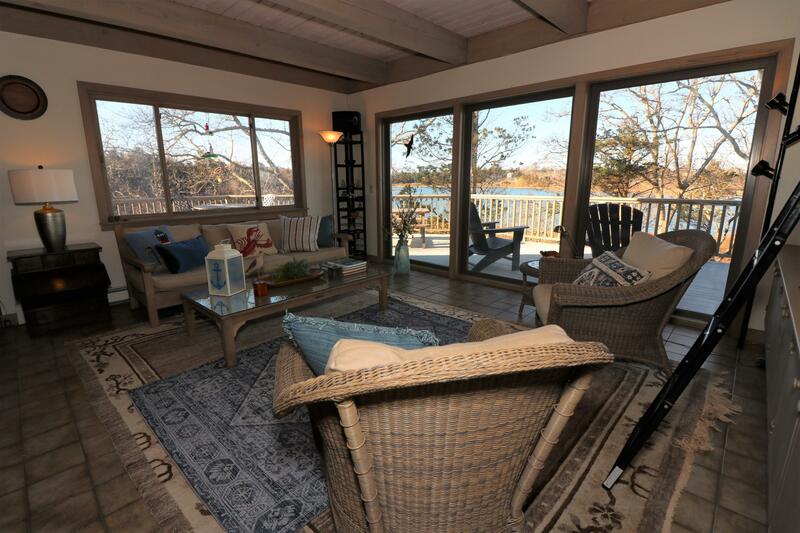 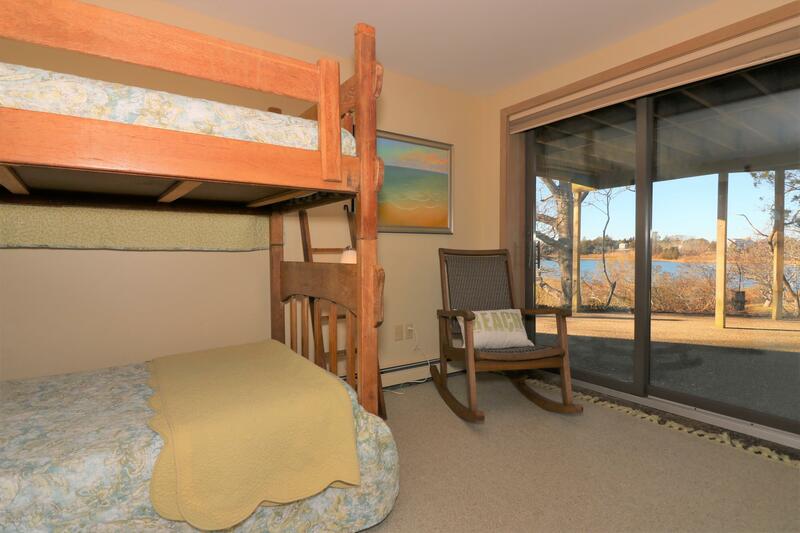 The second floor master offers breathtaking views outward over Nauset to the Atlantic. 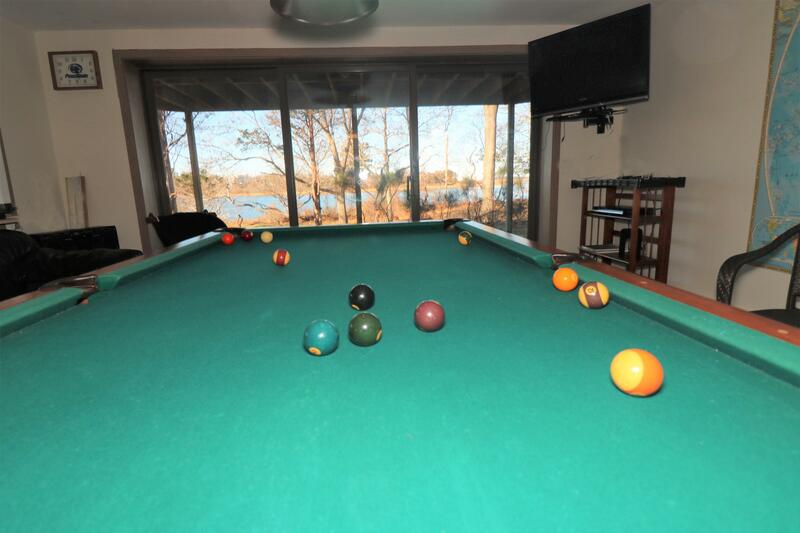 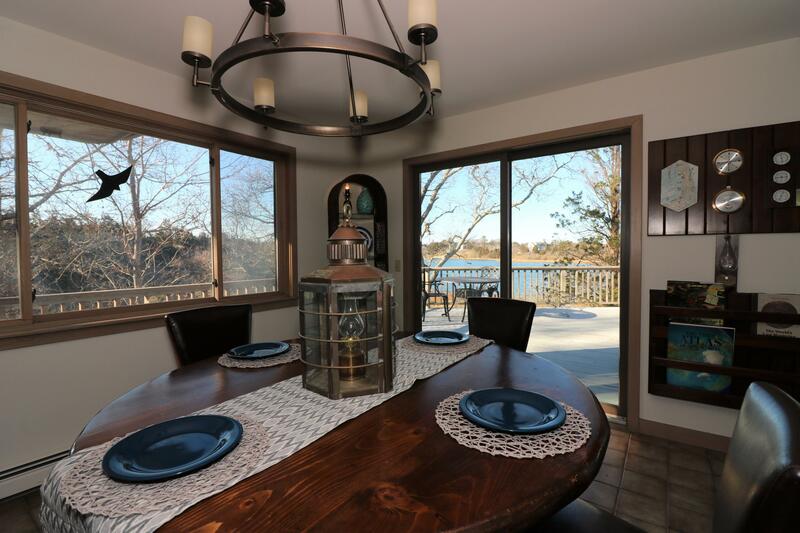 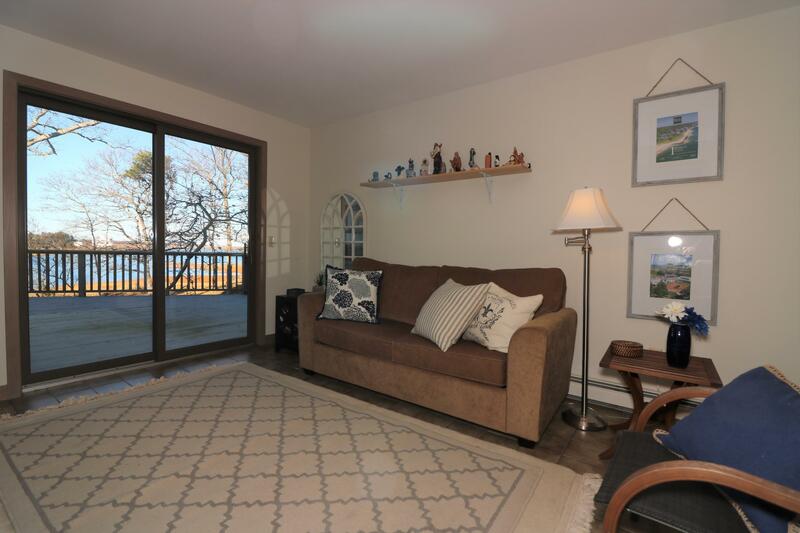 The 1200 square feet of deck give you a 180 degree view of Nauset Inlet The lower level offers a game/entertainment room with views! 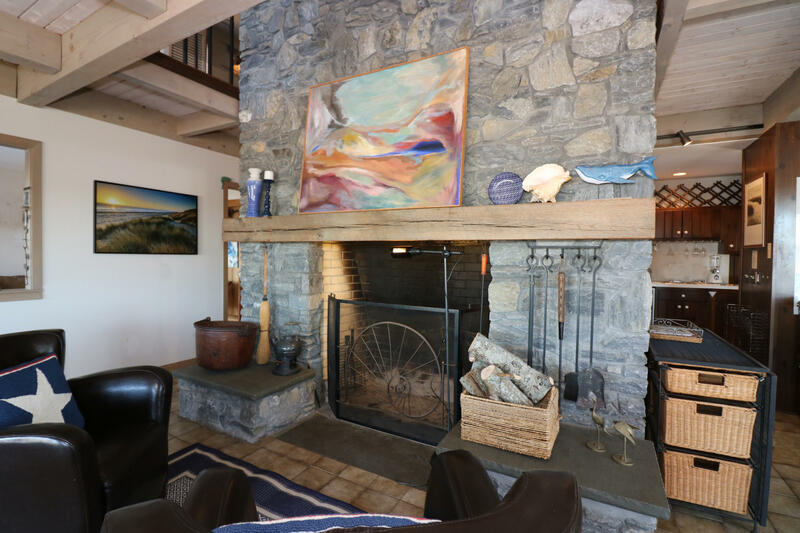 The residence offers a 11KW propane generator which is capable of running all essential lighting and appliances should the power go out. 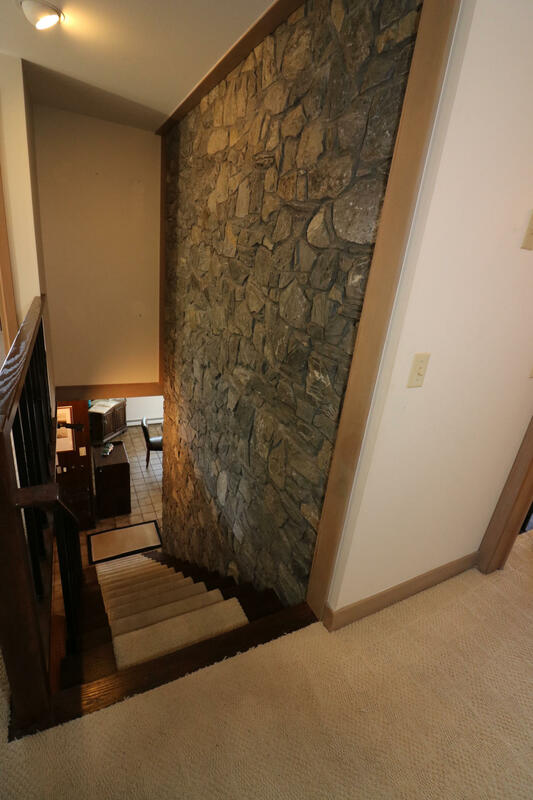 Exterior landscaping is Asian inspired to minimize ground maintenance, no lawns to mow! Also a year round paddle ball/pickleball court with a waterview. 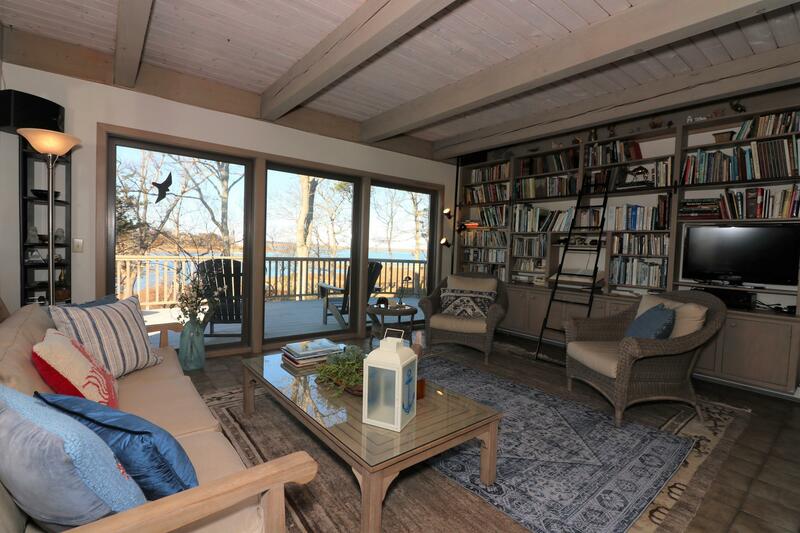 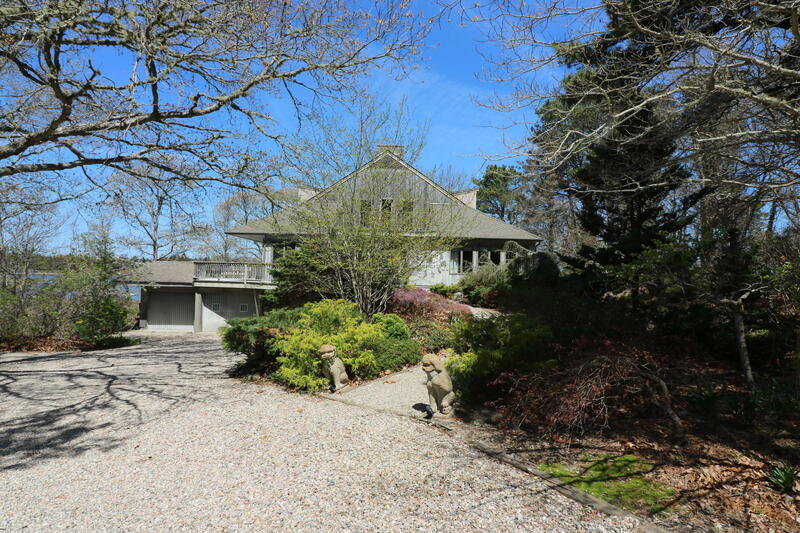 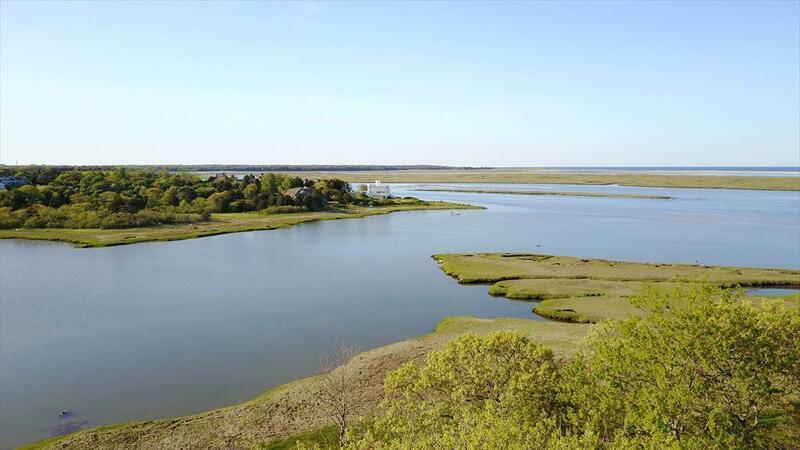 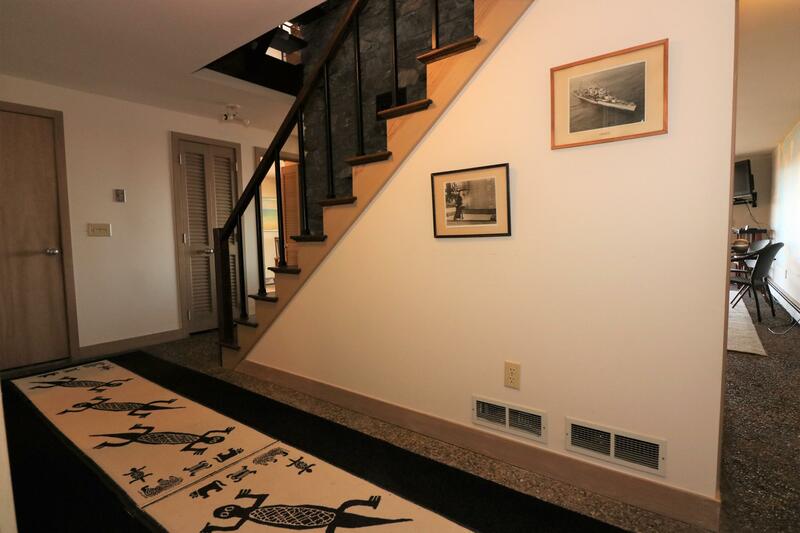 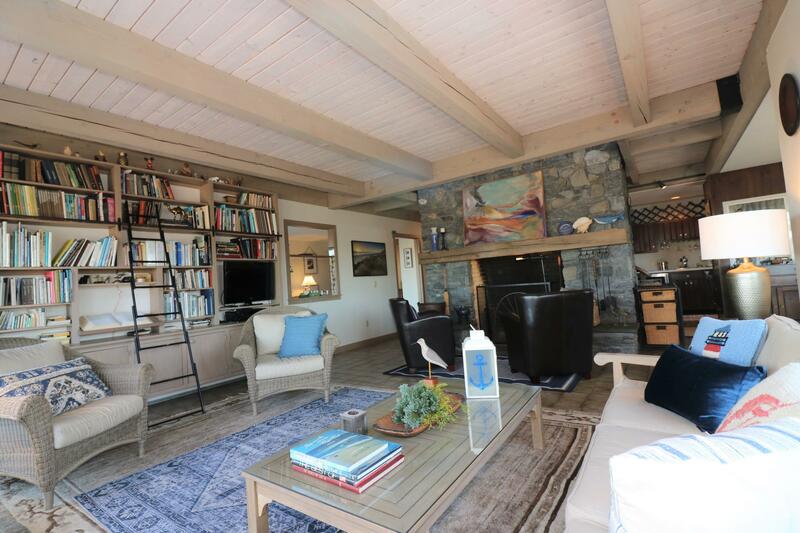 A one of a kind property and location that truly offers privacy rarely found on Cape Cod.